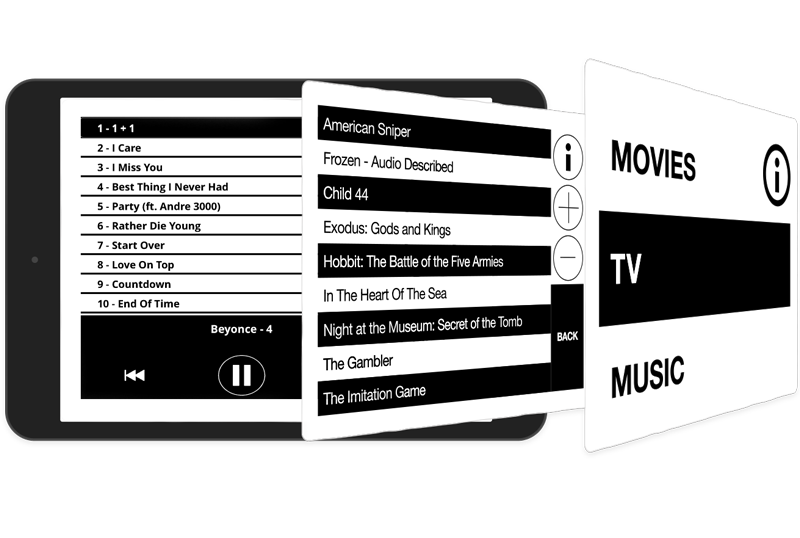 Want to offer your passengers access to the latest Hollywood movies? 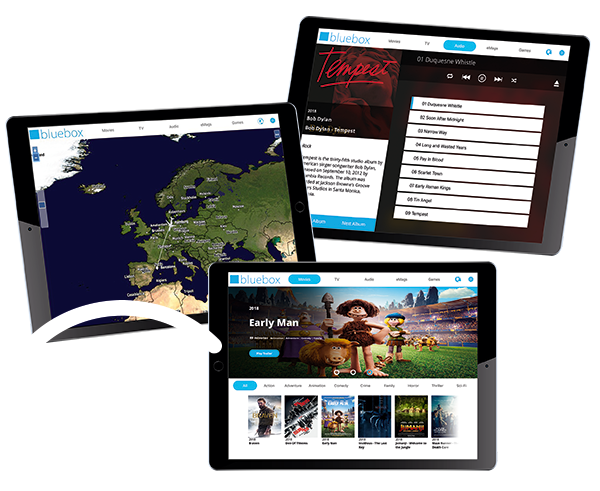 Explore our secure and Hollywood-approved tablet-based IFE, as a premium offering, as a source of ancillary revenue, or for service recovery. Looking for a way to grow ancillary revenue by deploying IFE? 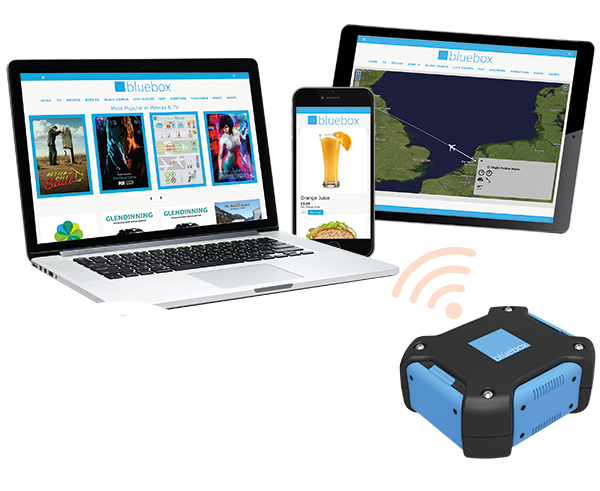 Speak to us about how Bluebox Wow can generate revenue from access, advertising and on-board shopping. Want to ensure your Visually Impaired Passengers enjoy your IFE on board? 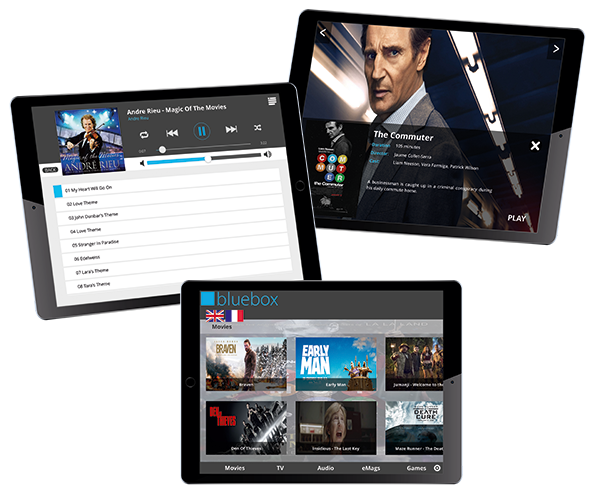 Check out Bluebox aIFE – our award-winning iPad-based accessible IFE platform that ensures your VIPs are entertained on board. 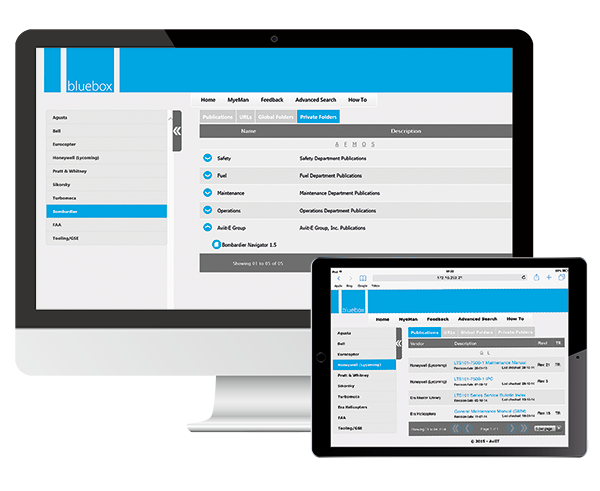 "The original Bluebox Ai solution surpassed our expectations, and now we have a new way of delivering even more products and services to our passengers through the advertising options available on Bluebox Wow."